Learn how Josh turned a mountain into a molehill and biked smoothly all the way down with using Kegenix! 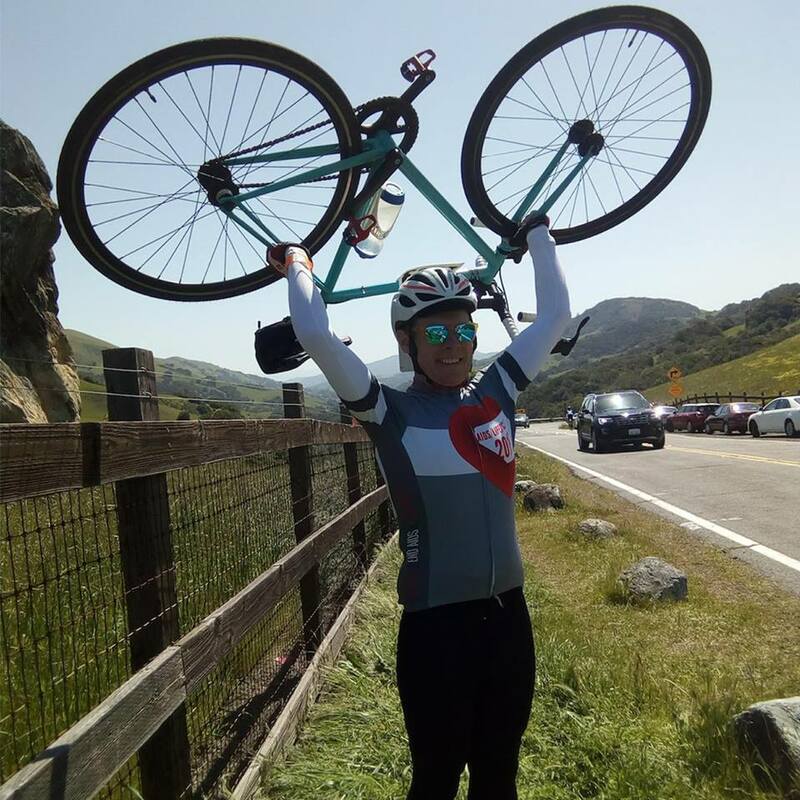 How does one go from the lifestyle challenge of being diagnosed with Crohn's disease to becoming a cyclist achieving the magnificent feat of biking cross-country?! difference in the community? Read his awesome story below! "I got very sick 6 years ago with what was ultimately diagnosed as Crohn's. I have only this year—after 16 surgeries—emerged and found myself healthy for the first time. I set out to fix my autoimmune disease, but I also created an athlete. There were three things that I can directly attribute to my change of fortunes: the first was the bike, the second was a ketogenic diet and ketones, and the third was mindfulness and meditation. On keto, I went deep for two years, so deep that I spent six months running experiments with different mixtures of BHB compounds with the manufacturer, NNB. Eventually, I found that the mix of bhb and mct that most impacted my inflammation was essentially what Kegenix [PRIME] was using and I have been a customer ever since." 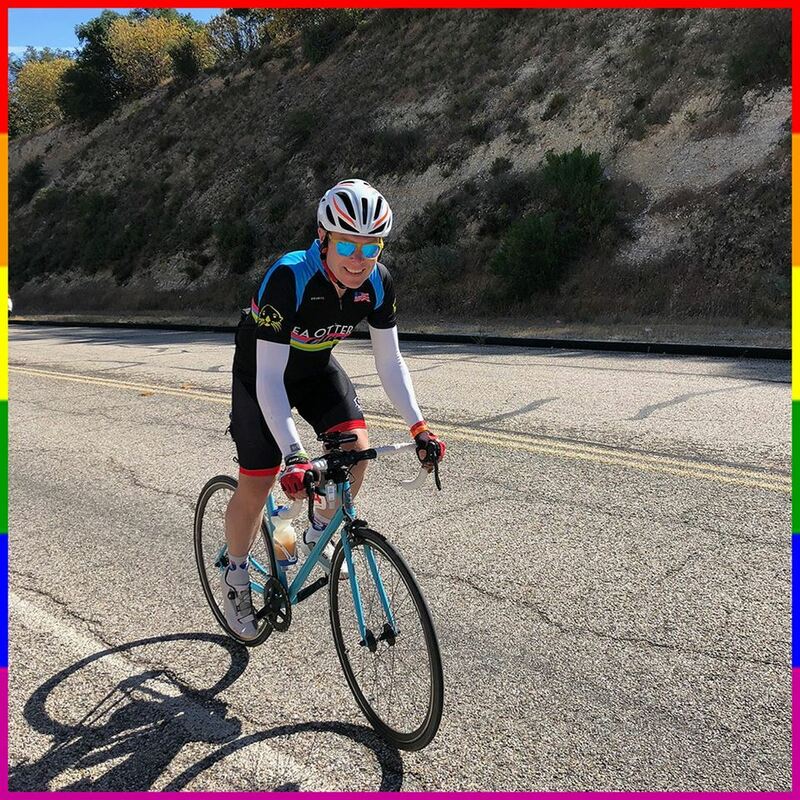 Joshua Bradley biked 545 miles in 7 days, from San Fran to LA, to champion the fight against HIV/AIDS in benefit of the Los Angeles LGBT Center and San Francisco AIDS Foundation; in accomplishing this great feat, he was able to help raise over $16.6M through AIDS/LifeCycle this year! Need help achieving your health goals? Try Kegenix PRIME for yourself here.